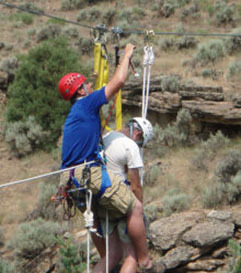 New Confined Space Standard for OSHA is active. 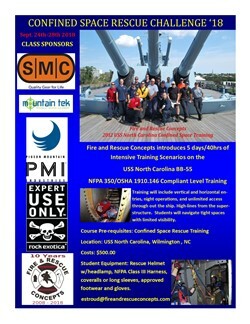 Fire and Rescue Concepts is getting a high demand for this program. 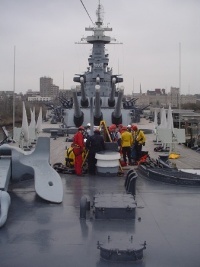 All classes will be extensive hands on training. If you would like more information about the times and locations check below or if you or your department wishes to host a class please contact us at estroud@fireandrescueconcepts.com. 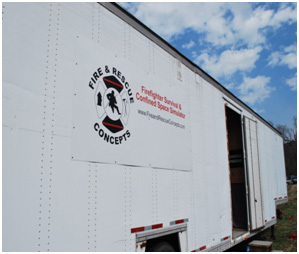 Fire and Rescue Concepts has a 48' Mobile Firefighter Survival Trailer that can travel to your location. 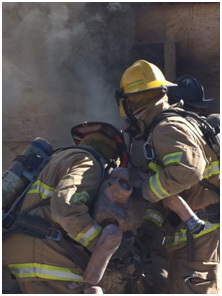 Our trailer can accommodate 4 - 40hrs of firefighter survival training. 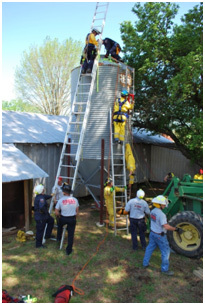 If you would like more information about our survival program and mobile simulator, please contact us at: estroud@fireandrescueconcepts.com. 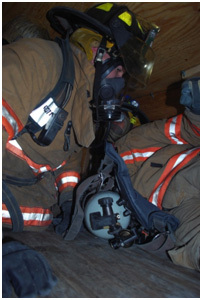 Fire and Rescue Concepts has a one of a kind state of the art Confined Space and Firefighter SCBA Maze mobile simulator. Our Mobile Simulator has over 250’ of tunnels, pipes, stairs, attic spaces, entanglement areas, wall breaches, drop down floors, smoke machine, and recorded sounds for realistic training. This is perfect for R.I.T, Mayday, Search, Out of air emergency, firefighter confidence, survival, Confined Space, and Many more!! Our simulator is a 48’ drop frame Simi trailer and can be brought to your location with ease. Our simulator has state of the art safety features for the claustrophobic student.